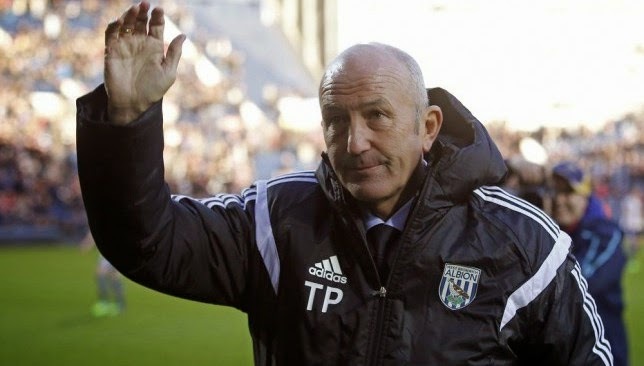 Best known as the manager of Stoke City, Anthony Richard Pulis is currently in charge of turning the faith of West Bromwich Albion around being recently appointed the bench-boss of The Baggies. But while everyone knows the man as the cap wearing coach, we take a look at 5 interesting facts you may have not known about the 57 year old. 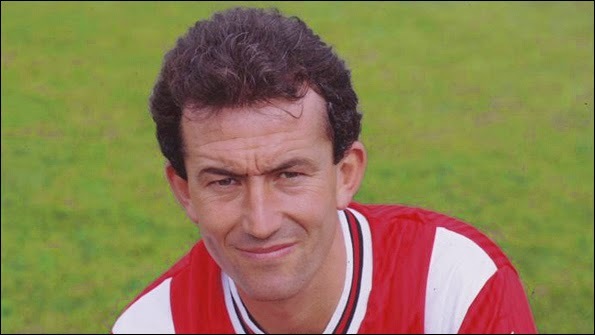 At the age of 52 while managing Stoke City, the coach together with TV personality Nick Hancock climbed to the very summit of the highest mountain in Africa, Mount Kilimanjaro. The climb was for a good cause, with procedes of the donations of Pulis' adventure going to a Stoke based charity called the Donna Louise Trust. Tony is proud to hold a managerial record in which he has never been relegated with any of his clubs. While this achievement may not seem overly amazing for other managers we must keep in mind that Pulis was in charge of clubs such as Bournemouth, Gillingham, Bristol City, Portsmouth, Stoke, Plymouth, Crystal Palace and now West Brom. Last season (2013-14) Tony Pulis joined the likes of Sir Alex Ferguson, José Mourinho and Arsène Wenger as a Premier League Manager of the Season award recipient. Pulis was named Crystal Palace manager in November as The Eagles were struggling in the league, sitting in the 19th spot. By the end of the season Tony Pulis' club finished in the 11th place. Winning the award meant that Pulis will always be in the record books as the first Welshman to win the prize. Pulis' son Anthony has followed in the footsteps of his father, plying professionally for clubs such as Portsmouth, Stoke City and most recently in North America with Orlando City SC. Recently at the age of 30 Pulis junior retired from playing and is now involved in coaching, working with the youth development program in Orlando. 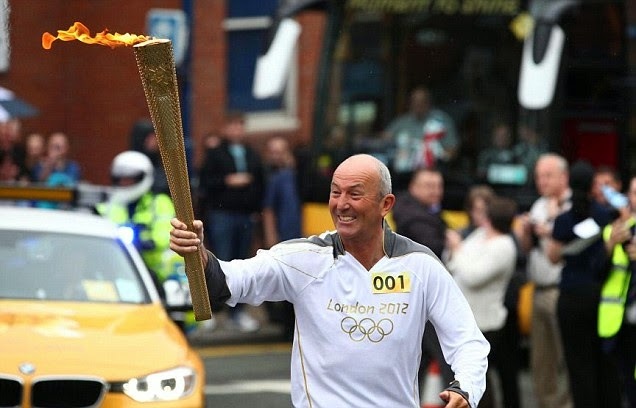 In 2012 Tony Pulis was a torch bearer leading up to the 2012 Summer Olympics in London. He seemed very happy to do it.